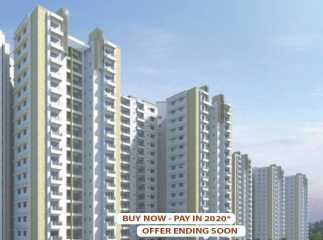 Buying residential apartments in Budigere Bangalore are the ultimate solution for people who dream of buying apartments. Property in Budigere Bangalore focus on healthy lifestyle and maintaining the comfort of residents. These apartments are bounded with greeneries at every corner of the apartment. The green lush and the landscape makes you feel like an opportunity to live in the peaceful and healthy environment and makes you feel like that you are away from hustle and bustle of urban life. These under construction projects in Budigere Bangalore are provided with best facilities. 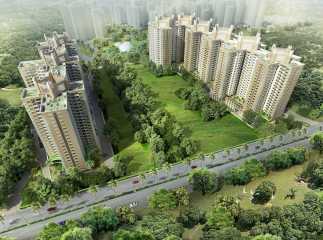 There are recreational and relaxation facilities are available for 24*7 for the buyers. They ensure the best security and safety for the buyers and gives you a healthy environment and safe and sound lifestyle of living. The property in Budigere Bangalore are available at affordable prices and thus the families can make their dream come true of owning their own flats or rooms.